Climate change is a truly global issue, and fighting climate change takes global cooperation. From the Montreal Protocol to the landmark Paris Agreement, international agreements have built the framework for addressing climate change. 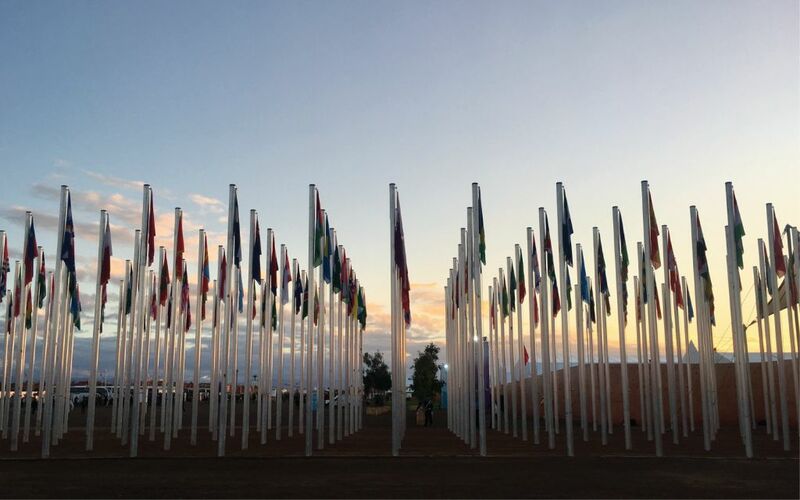 Since the creation of the UN Framework Convention on Climate Change (UNFCCC) at the Rio de Janeiro Earth Summit in 1992, countries have met at an annual Conference of Parties (COP) to plan for climate adaptation and mitigation. The next (and 23nd) COP is taking place this November in Bonn, Germany. 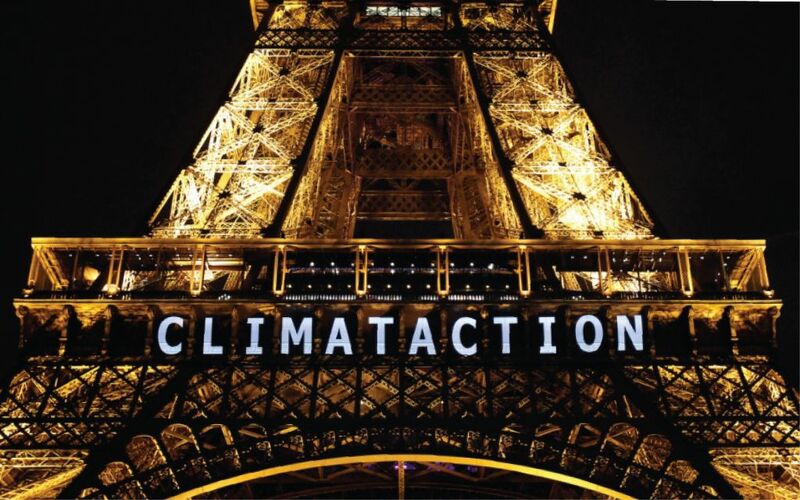 Follow @RoadThruParis for the latest news and analysis relating to international climate advancements. The landmark Paris Agreement, signed in December 2015 by 196 parties, aims to keep the world well below 2°C of warming by providing a framework for countries to take action on climate mitigation, adaptation and finance through a voluntary national climate pledge. For climate change to be truly and meaningfully addressed, it takes international cooperation. 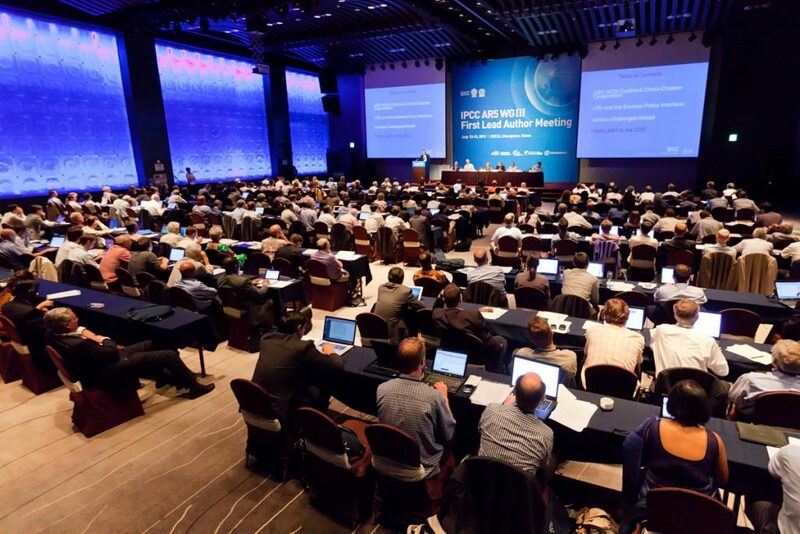 The Intergovernmental Panel on Climate Change (IPCC) is a scientific organization under the UN established to collect and assess the scientific literature related to climate change and its environmental and socioeconomic impacts.